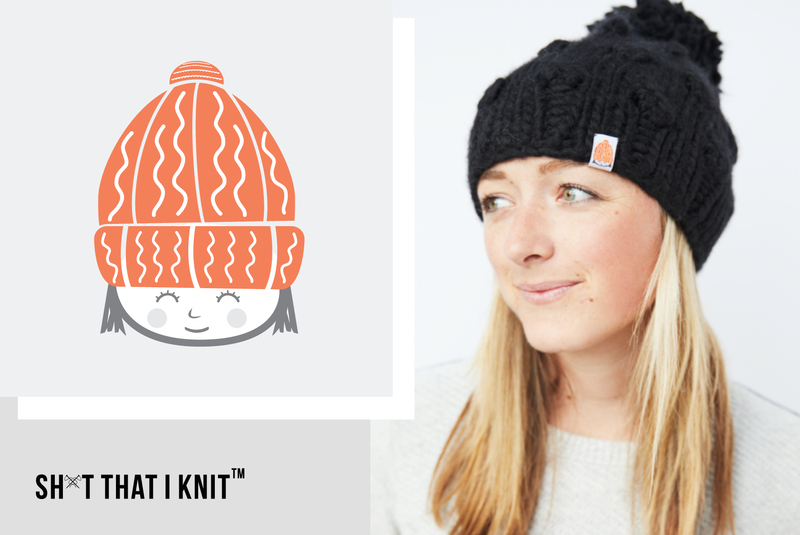 Founded in 2015 by Christina and her mom, Katie, Sh*t That I Knit began as more of a side-hustle than a traditional fashion brand. Over the years, the brand grew from the two of them knitting, to a group of women in Boston knitting their hats, to now – a team of knitters in Lima, Peru. Worn by celebrities and athletes like Sarah Jessica Parker, Kristin Cavallari, Hannah Teter, and many more – the brand has grown far beyond the initial side-gig. Sh*t That I Knit has become a beloved Boston brand, whether you’ve been touched by their donation of Give-A-Sh*t Knit Kits at Dana Farber or smiled at their annual winter hats for The Make Way for Ducklings statue, chances are, you’ve seen their sh*t around town.